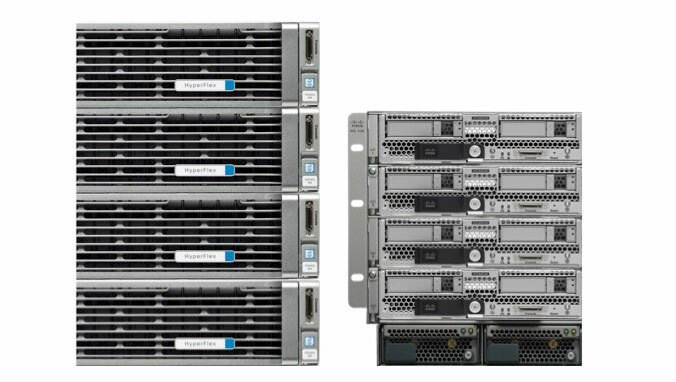 The Cisco HyperFlex HX240c M4 Node with Cisco UCS B200 M4 Blade Server hyperconverged system enables clusters to scale, compute and store independently. The HX240c optimises itself. It efficiently stores your data and always optimises for performance. You don’t need to worry about running out of one resource while having too much of another. Get detailed information about the HyperFlex HX Data Platform Software that powers Cisco HyperFlex.